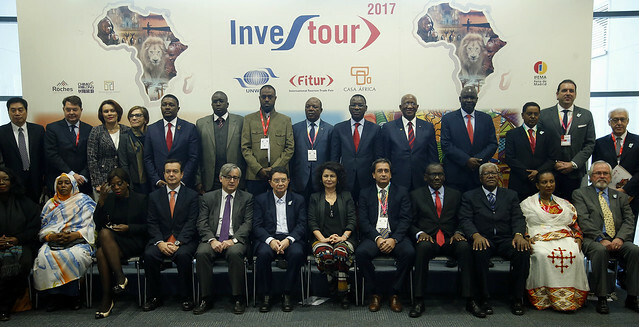 The 9th edition of the Tourism Investment and Business Forum for Africa (INVESTOUR), organized jointly by the UNWTO, FITUR and Casa Africa took place on 18 January 2018 at the International Travel Trade Fair (FITUR), in Madrid, Spain. The event was organized in two sessions: The first one was devoted to round tables session and the second session consisted of business-to-business (B2B) meetings. For any question, please contact us at investour@unwto.org.